David is an experienced CFO of public and PE backed businesses operating internationally in a broad range of business sectors including engineering, high tech, software, business and financial services. Recently David has undertaken business transformation and performance improvement roles, frequently working on assignments throughout Europe and further afield. 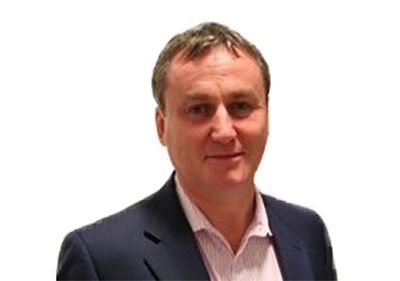 A successful commercial CFO specialising in change management, profit & cash improvement and turnaround projects, David brings great value to EDM group with both a strategic and hands on approach.